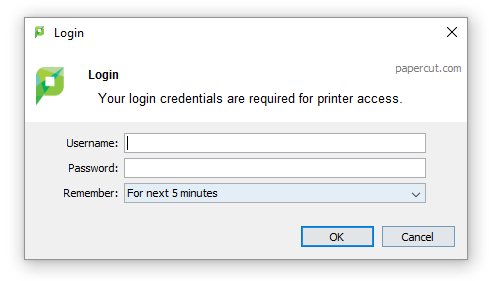 Unauthenticated Print Queues are a great way for dealing with laptops that may have local users unknown to PaperCut, but how does it all work? Why use Unauthenticated Print Queues? If a machine is setup with a generic login, it will be impossible to tell who sent the print job as all the jobs will appear as if from the same generic user. In a secure print release setup, it would be impossible for end users to correctly identify their jobs as the owner would be incorrect. Unauthenticated queues are also useful in environments where the user’s have their own devices and login to those machines as a none domain user. This is where an unauthenticated print queue can help. When a queue is set to unauthenticated PaperCut will force a user to enter in legitimate credentials, so the user can print and have their jobs tracked against their personal domain account or PaperCut internal user. 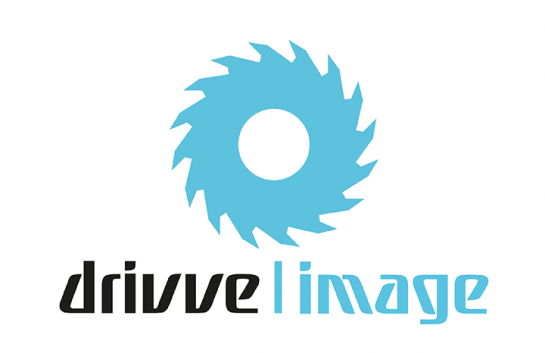 How do you setup Unauthenticated Print Queues? Select a print queue within the PaperCut MF admin interface and you will see under Advanced Configuration the option to make a print queue Unauthenticated. Once enabled you will see a warning to let you know the PaperCut client has to be running for this option to function correctly. 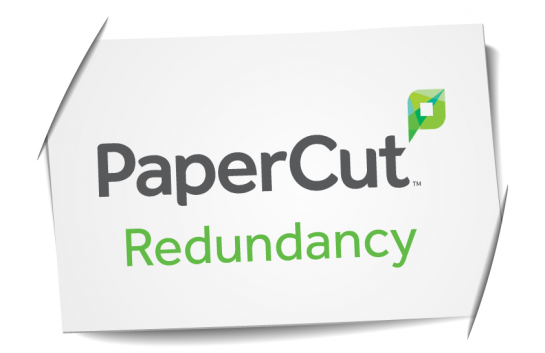 What is the PaperCut Client? The PaperCut client is normally an optional software component design to run on customers computers. The client aims to provide feedback from the PaperCut server to the end user. The client will display the user’s balance (if they are charging to a personal account) and provide a link to the /user page for easy access. The client will also popup with any errors/warnings or messages such as low balance and prompts from PaperCut scripts requiring user input. Probably the most used function of the PaperCut client is to allow customers to allocate printing to a Shared Account (matter code / department etc.). Using the PaperCut Client software to print. If you enter the correct credentials, PaperCut will record the job under the authenticated user. The user can also choose how long the popup will remember the username and password. This is known as the TTL value, and there are multiple options all configurable by the site admin. In some environments, you may wish the details never to be remembered (public access), or if you are using internal users you and 1-1 computers, you would want the details to be remembered indefinitely. This is setup in the client config file under: #auth-ttl-default=5, this overrides the values set on the server. If you have never used unauthenticated print queues, then we suggest spending a few moments to have a play. 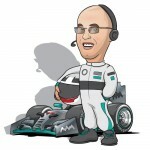 If you get stuck or have further questions be sure to get in touch with our technical teams. The PaperCut manual is a great source of information on authentication and printing and well worth a read over a cuppa and a KitKat (other chocolate bars are available).